Download Evasi0n To Jailbreak iOS 6.1 And iOS 6 Untethered For All iDevices. 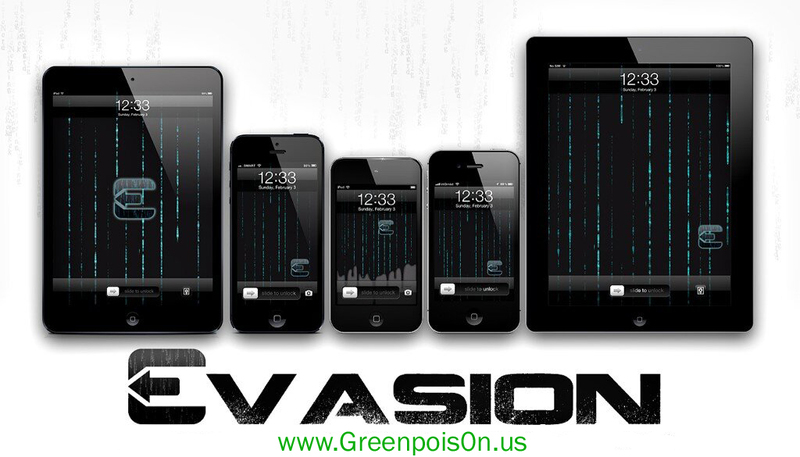 Finally, Evasi0n has been released to jailbreak iOS 6.1, iOS 6.0.2, iOS 6.0.1 and iOS 6 untethered on iPhone 5, iPhone 4S, iPhone 4, iPhone 3GS, iPhone 3G, iPad 3, iPad 2, iPad, iPad mini, iPod Touch 4G and 3G. Download Evasion 1.2 update to jailbreak iOS 6.x untethered for Windows, Mac OS X and Linux. Download Evasi0n from the links below. Stay tuned with us on Facebook page, Twitter Page and Google+ page and we will show you how to use Evasi0n to jailbreak iOS 6.x on all idevices. 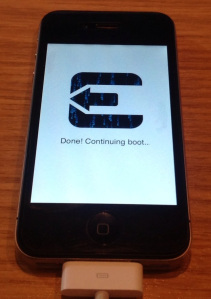 How to Jailbreak iOS 6.1.1 untethered on iPhone 4S with Evasi0n 1.3. 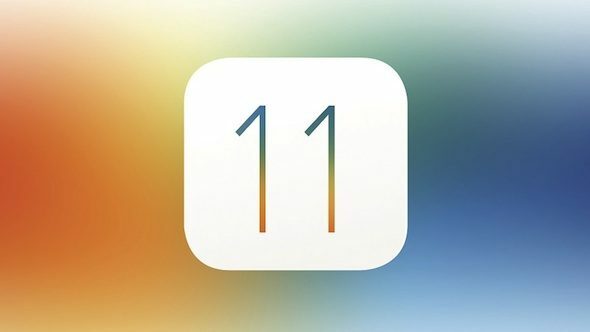 We have reported you previously that Apple has released iOS 6.1.1 for iPhone 4S to fix the 3G bug and soon after that Evad3rs have released the Evasi0n 1.3 to Jailbreak the iPhone 4S. Well, the Jailbreaking guide for iOS 6.1.1 is similar to the iOS 6.1. Let's see how to jailbreak iOS 6.1.1 untethered on iPhone 4S with Evasion 1.3 after the jump. How To Jailbreak iOS 6.1 / 6.0.2 / 6.0.1 / 6 Untethered With Evasi0n. In this post, we will show you how to jailbreak iPhone 5, 4s, 4, 3GS, iPod Touch 4G, 3G, iPad 3, 2 ,1 and mini untethered with Evasi0n. We will explain How To Jailbreak iOS 6.1 / 6.0.2 / 6.0.1 / 6 Untethered With Evasi0n here after the jump. Download Evasi0n To Jailbreak iOS 6.1 / iOS 6.0.2 / iOS 6.0.1 / iOS 6 Untethered for iPhone 5, 4S, 4, 3GS, iPad Mini, 4, 3, 2 and iPod Touch 5, 4. Evaders the well known hacker team and iPhone developers has announced that it is confirmed to release iOS 6.x untethered Jailbreak on next Sunday after tomorrow. 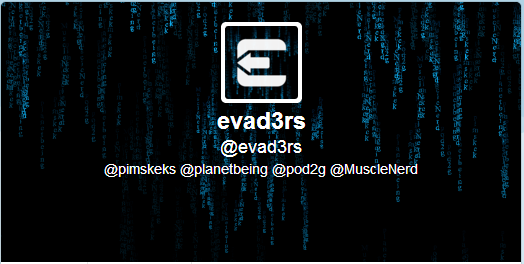 Evaders team also confirmed that the upcoming jailbreak tool name is " Evasi0n ". 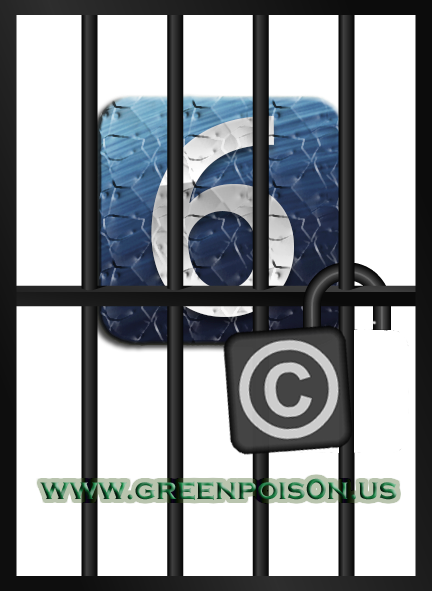 This Sunday, You will be able to Download Evasi0n To Jailbreak iOS 6.1 / iOS 6.0.2 / iOS 6.0.1 / iOS 6 Untethered on all idevices except Apple TV 3G. 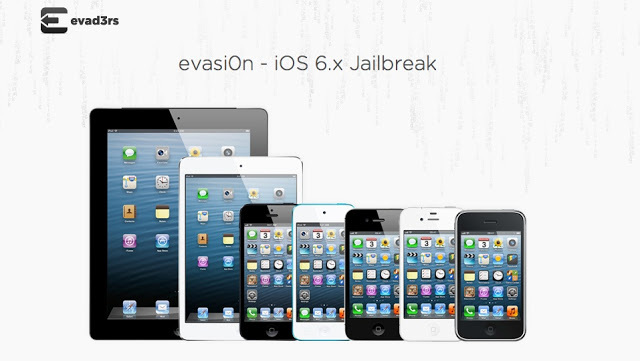 Evasi0n Jailbreak tool will be available for Windows, Mac and Linux. 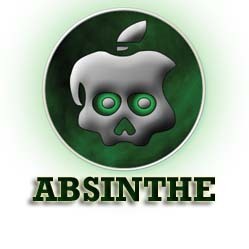 Download links for Evasi0n, requirements for download and all what you want to know here after the jump. Evasi0n Jailbreak Tool 98% Completed. Evasi0n Jailbreak tool is few hours far from official release, Evasion jailbreak progress 98% completed according to hackers website. The hackers and developers have completed the extended testing. We are in the last stage now before releasing Evasion officially for public. 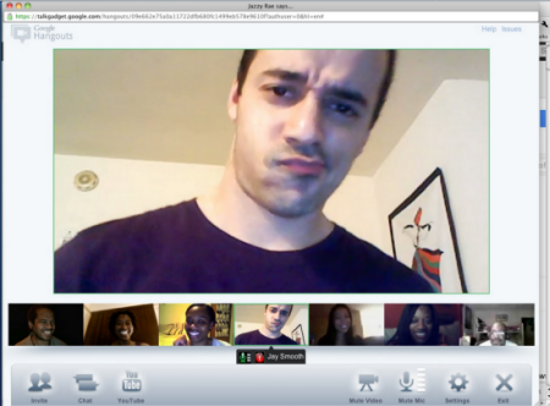 Read more about Evasi0n State after the jump. 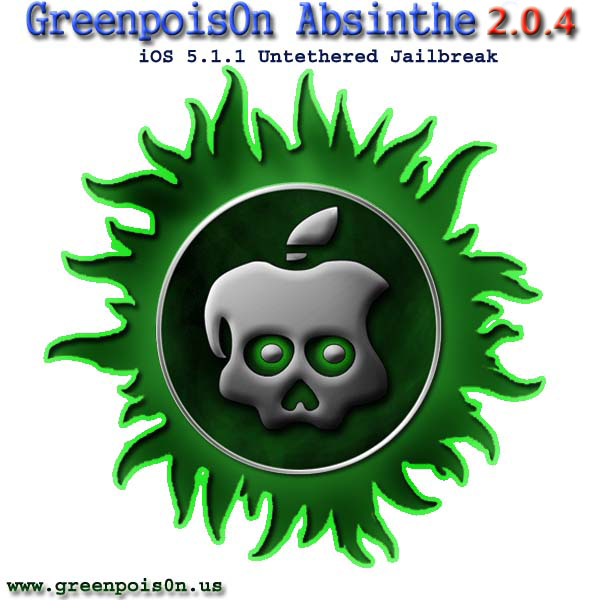 Yesterday, we told you about the interesting news about iOS 5.1 untethered jailbreak that has been released by Pod2g. Also, we followed a long Twitter conversation between the two famous iOS hackers Pod2g and i0n1c. Check the conversation and the video for the upcoming iOS 5.1 untethered jailbreak but after the jump. 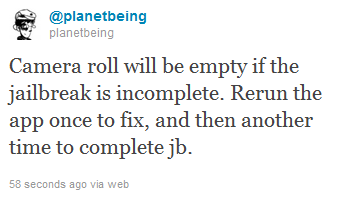 As usual, developers and hackers were working hard to jailbreak iPad 3 and they already made it . Yesterday we published some ScreenShots of a jailbroken iPad 3 by MuscleNerd of iPhone Dev team just few hours from its shipping. 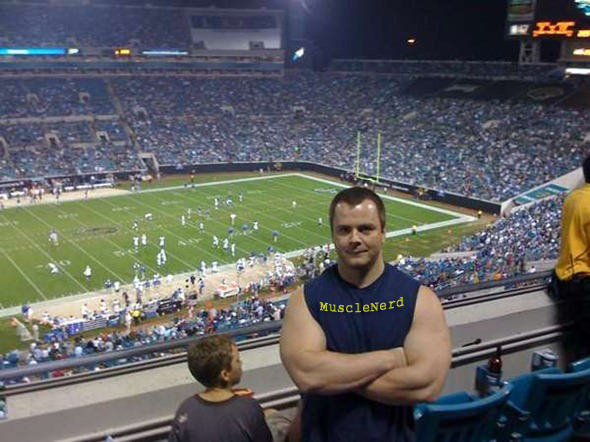 Now the famous German security researcher Stefan Esser " aka i0n1c " has announced very important and amazing news. 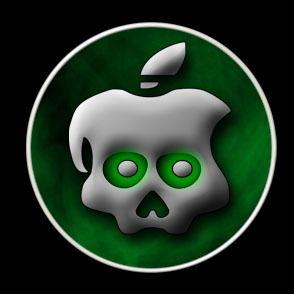 i0n1c has confirmed on his Twitter that untethered jailbreak just ported to iPad 3 on iOS 5.1. Let's see how after the jump. Well, iH8sn0w the well known developer and hacker has released Sn0wbreeze 2.9.2 to jailbreak iOS 5.1 on iPhone 4, iPhone 3GS, iPod touch 4G, 3G and iPad. Sn0wbreeze is a jailbreak tool which will allow you to jailbreak iOS 5.1 on Windows only. Follow our guide after the jump.